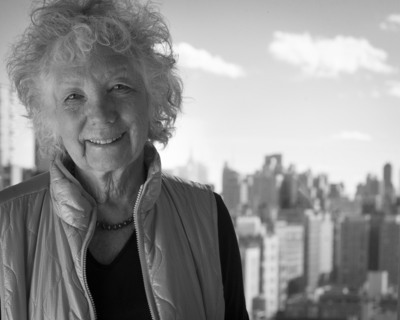 A writer, essayist, and journalist known for explorations of feminism and Judaism, ANNE ROIPHE was born in New York City in 1935. She is revered for such novels as Up the Sandbox, 1185 Park Avenue, and Lovingkindness, and for her memoirs Art and Madness and Epilogue. In addition to her eighteen fiction and non-fiction books, she has written articles for the New York Times Magazine, Vogue, and Elle, among others. For many years she wrote regular columns for the New York Observer and the Jerusalem Report. Roiphe’s 1997 memoir, Fruitful, was a finalist for the National Book Award. She lives in New York. We publish works of the imagination and political titles by voices of conscience under our primary imprint. Our newest imprint is for the next generation: a new breed of skeptical young readers. Our Spanish-language imprint represents a major ongoing effort to introduce important English-language texts to new readers.